However, in some less amusing areas such as military training, games like Close Combat or VBS 1&2 (Virtual Battlespace System) are also being used by many Armed Forces around the world to practice manoeuvres and behaviours in military conflicts. Crowdsourcing is now being used in the development of Serious Games. Helpers from the Crowd were asked to describe their daily activities – from getting up to sitting down to dinner – on an online platform for an educational game project. In the next stage, the Crowd activities were evaluated and successfully classified as realistic. The goal was to improve computer games for training police. The different daily activities of the platform members function as a realistic alibi for the fictitious perpetrators in the computer game. 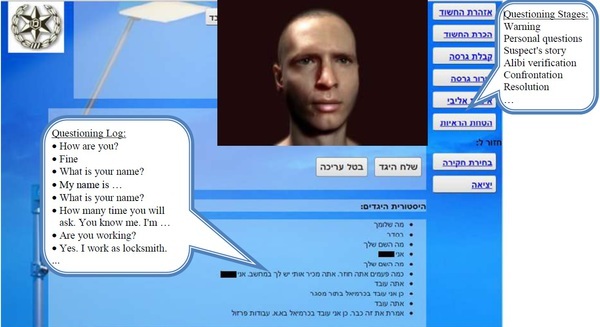 The idea for the project „VirtualSuspect“ came from the Doctoral Candidate Sigal Sina from the Bar Ilan University of Israel together with her team. The application, which is still in the development stage, will probably be used for other Serious Games as well. From now on, these Serious Games should help the police to optimise their abilities and tactics in the interrogation of potential criminals. This is a great practice for critical situations made possible through Crowdsourcing.